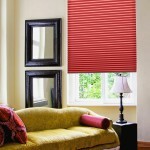 Unrivalled selection of designs and colours. 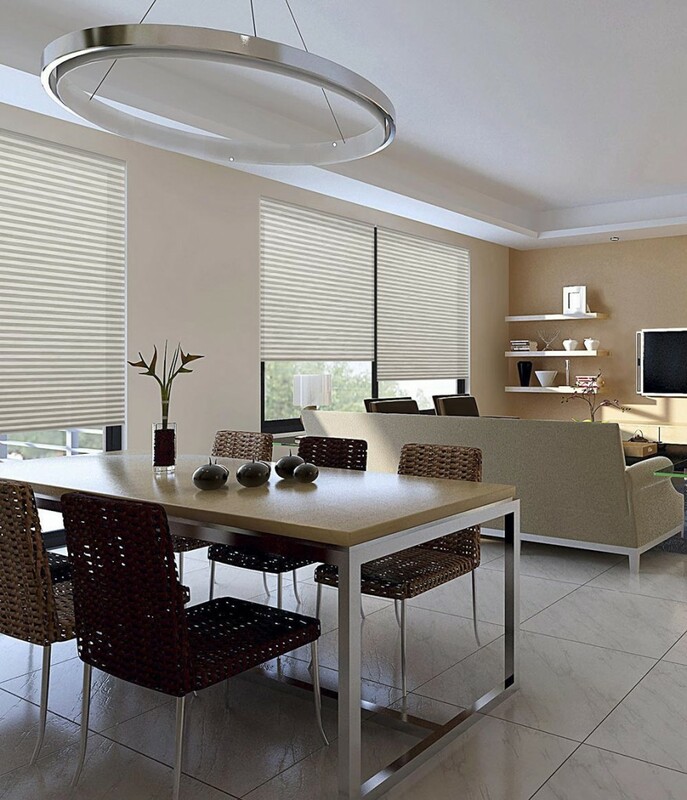 Our pleated blinds have unique Equipleat system, Free-hanging or Skylight option. 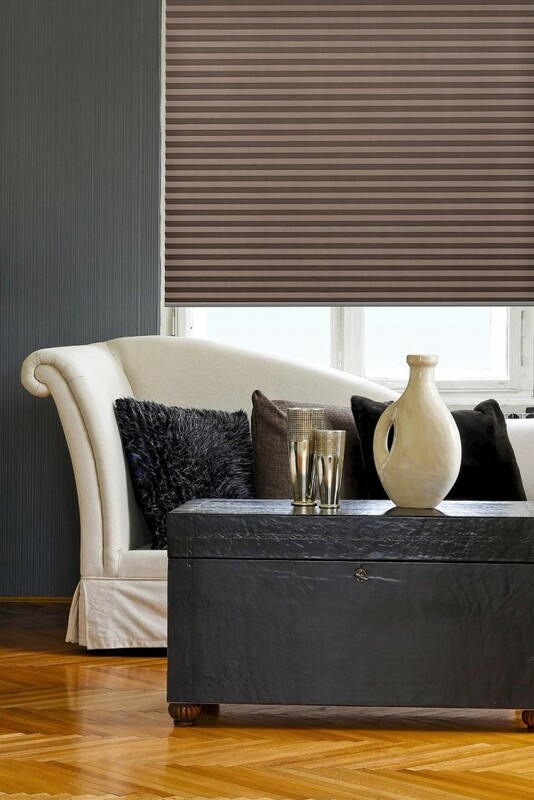 Made to measure for all window shapes and styles, available in a wide range of fabrics, including SPC and blackout. 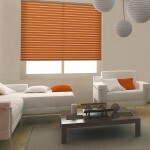 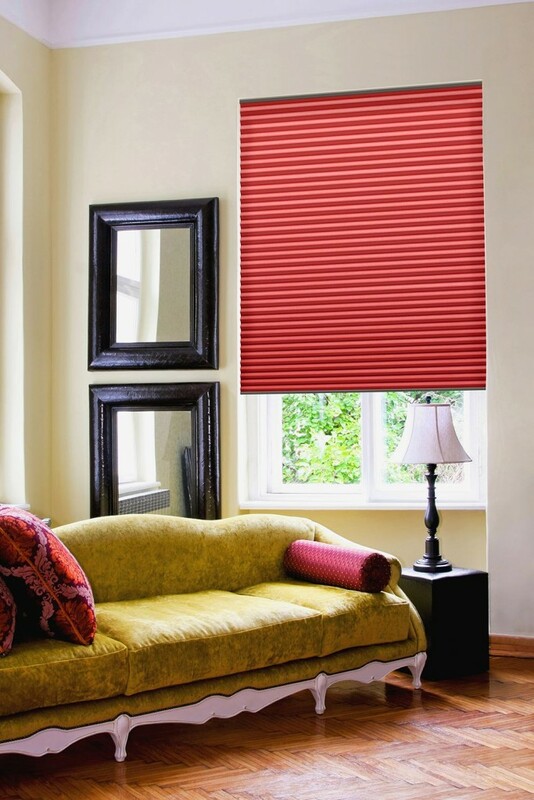 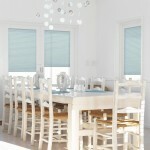 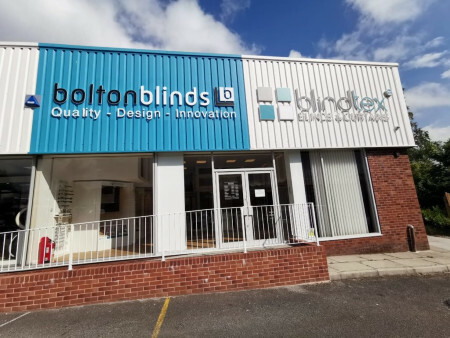 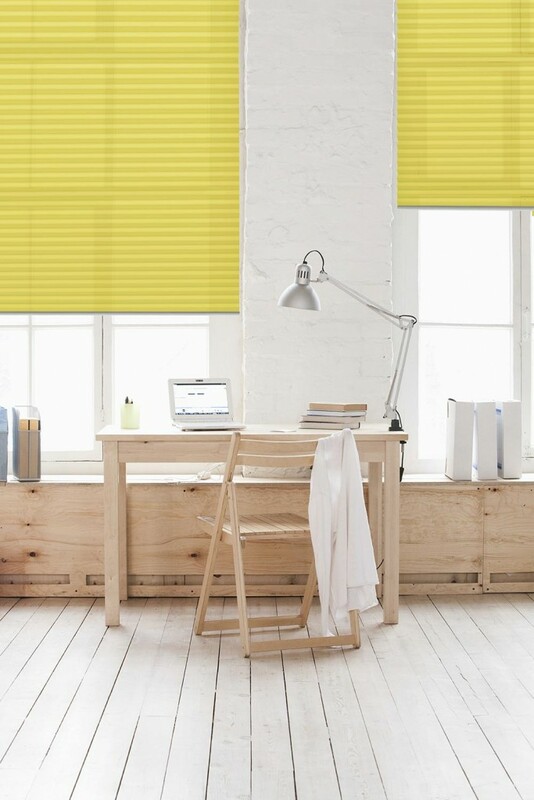 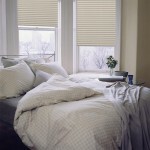 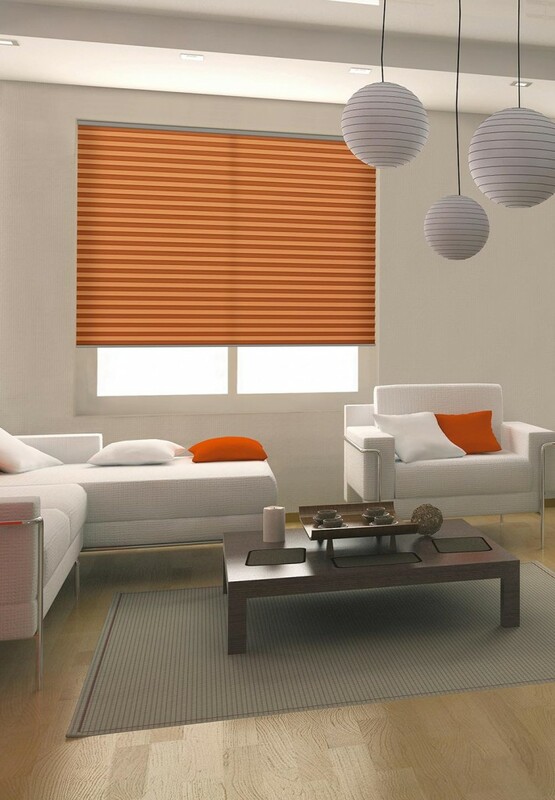 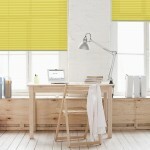 Co-ordinating Roller and Vertical Blinds are also available. 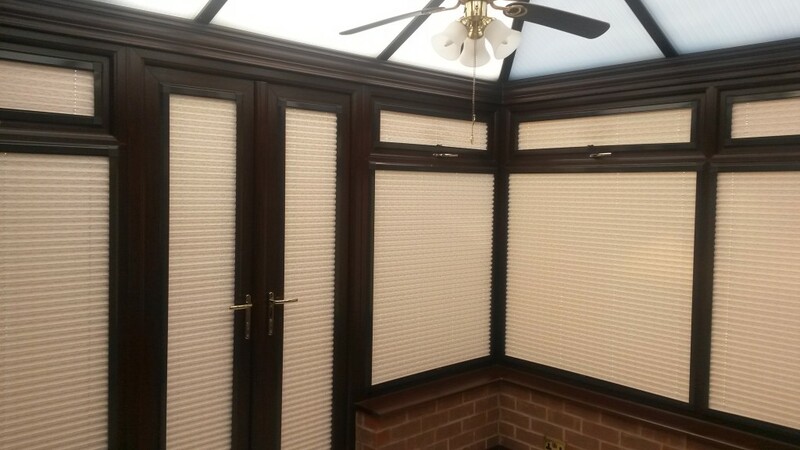 A Pleated blind will provide a soft shading effect, very light and easy to raise and lower. 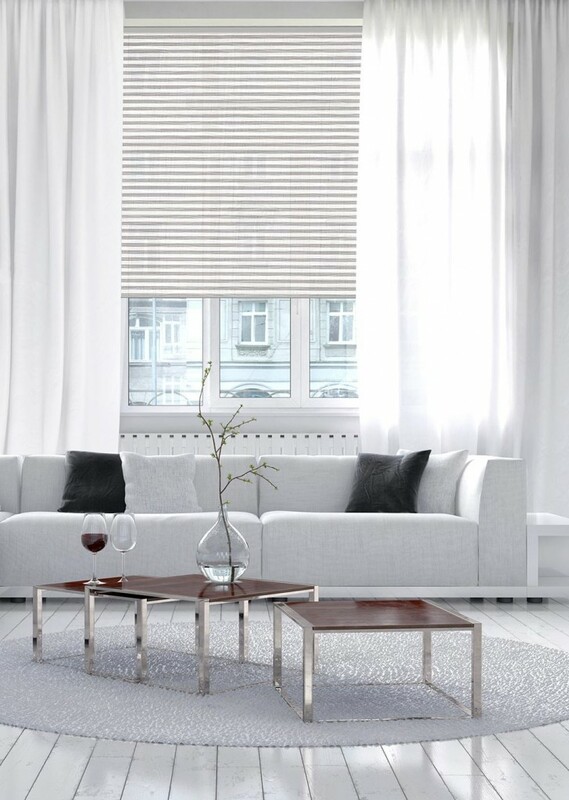 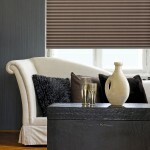 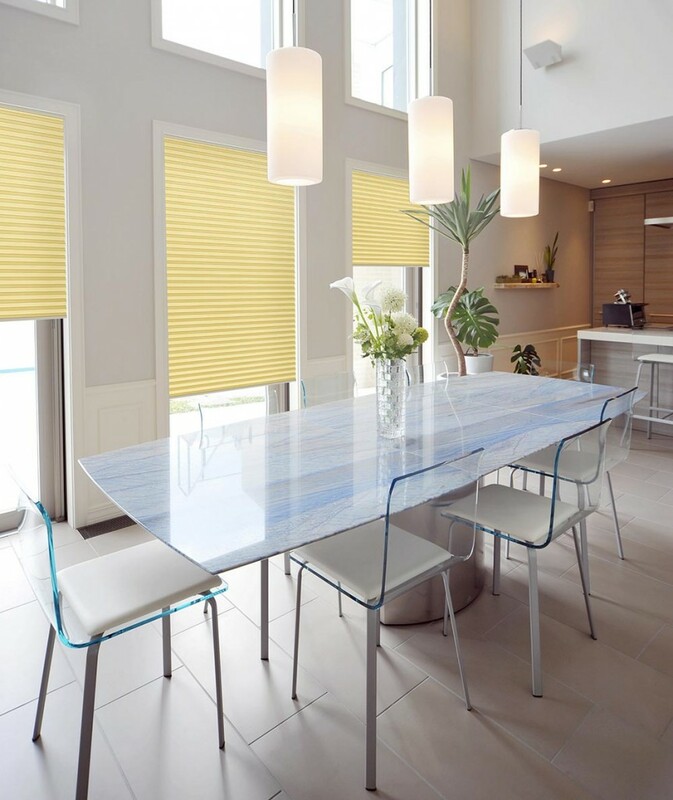 If you wanted a blind with strong horizontal lines but don’t want a Venetian, then Pleated blinds are for you. 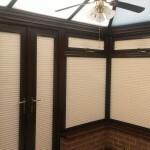 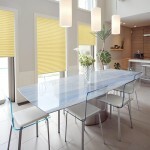 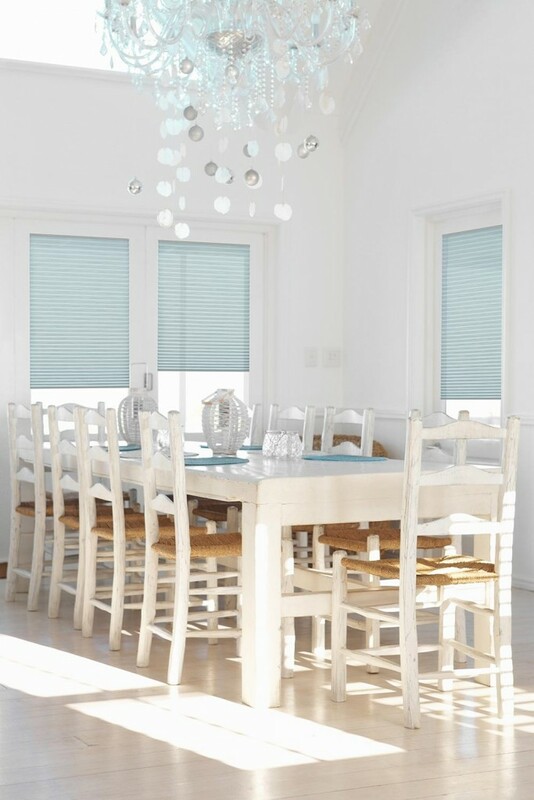 Pleated blinds are very versatile and should be considered not just in the conservatory!